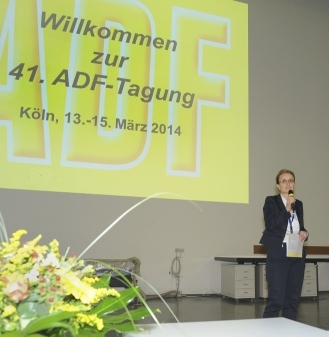 On March 28th, the SFB829 participated with the Girls‘ and Boys’ Day initiative. The Girls’ and Boys’ Day is a yearly organized event funded by the Federal Ministries for Education & Research and for Family Affairs, Senior Citizens, Women & Youth and aims at showing high-school students gender-atypical career perspectives. 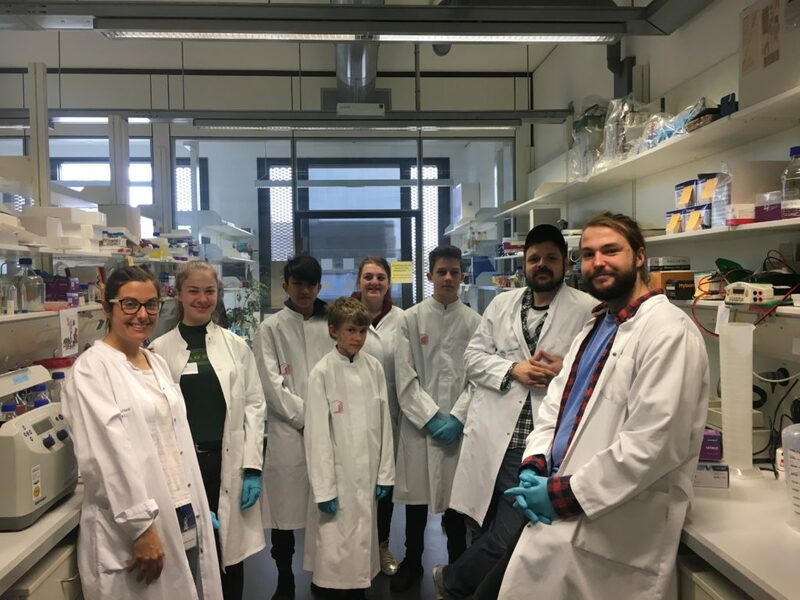 In collaboration with the Uhlirova group, a former SFB 829 Seed-funding awardee, the SFB829 showed a group of students the daily work in a lab and explained them the career perspectives and outcomes of scientists. 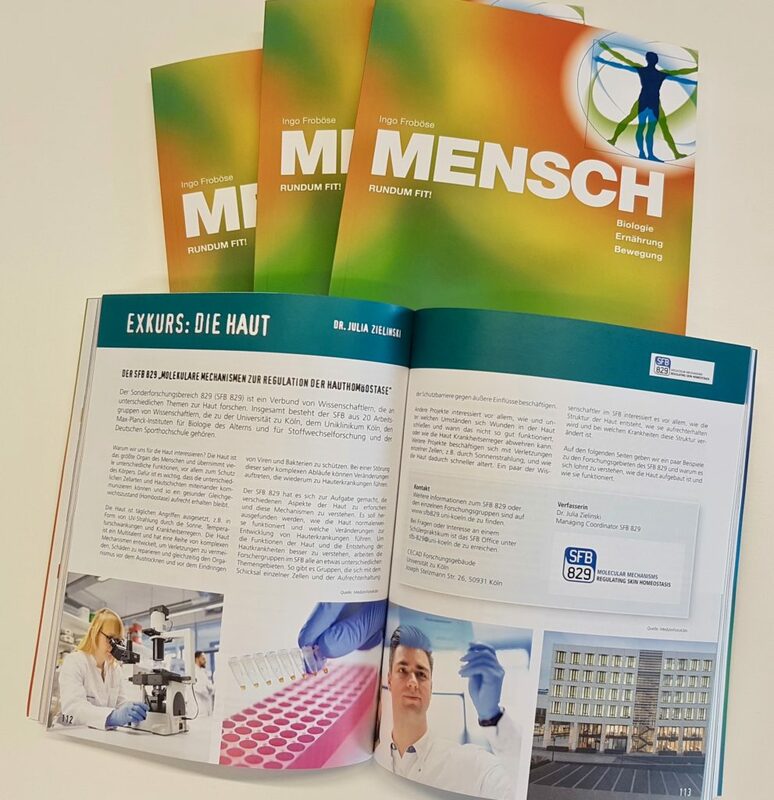 The SFB 829 was asked by the school book publisher “MIC GmbH” to write a chapter about the skin for the second edition of “MENSCH – Rundum fit!”, a school book that is addressed to 8th-grader. The chapter comprises the issues UV-radiation and the skin, skin cancer, acne and tattoos and contains basic knowledge about the skin in general and incorporates recent research results of the consortium. The book discusses broad aspects about the physiology and biology of the human body as well as balanced nutrition and tips for exercise. More information can be found here. 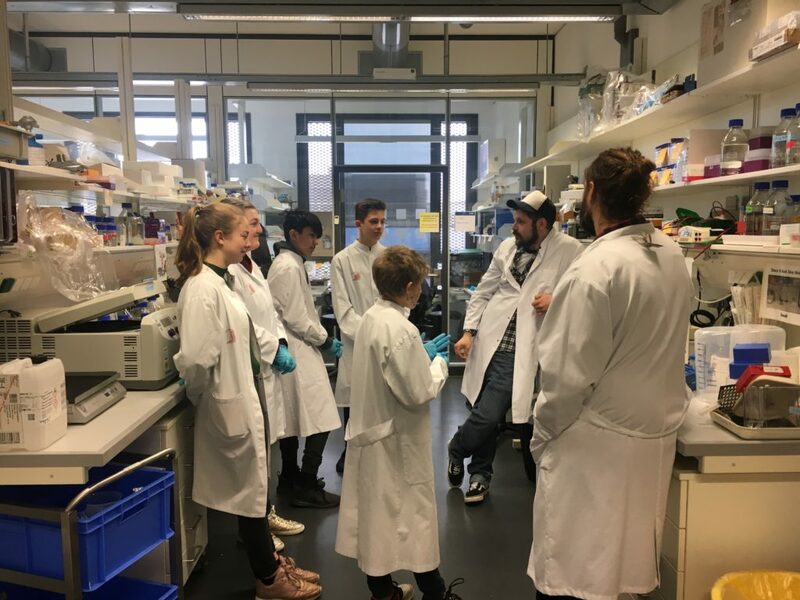 On April 26 several SFB 829 and CECAD research center laboratories opened their doors for female pupils from class 5 upwards to offer insights into daily research routine and jobs in the life science environment. 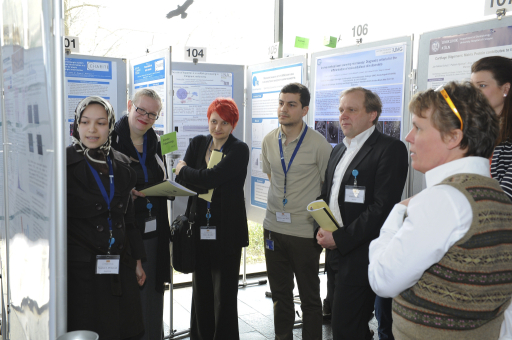 Scientist from SFB 829 research groups explained to the guests why the mammalian skin is an important model for cell biological and medical research questions and let the girls try research techniques, e.g. 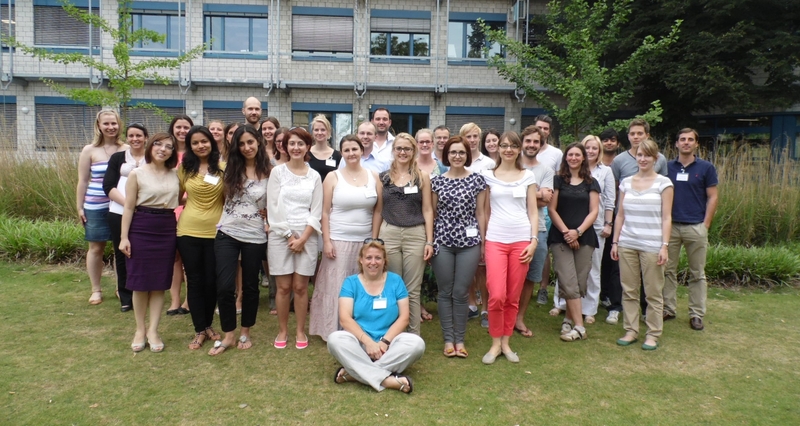 life cell imaging. 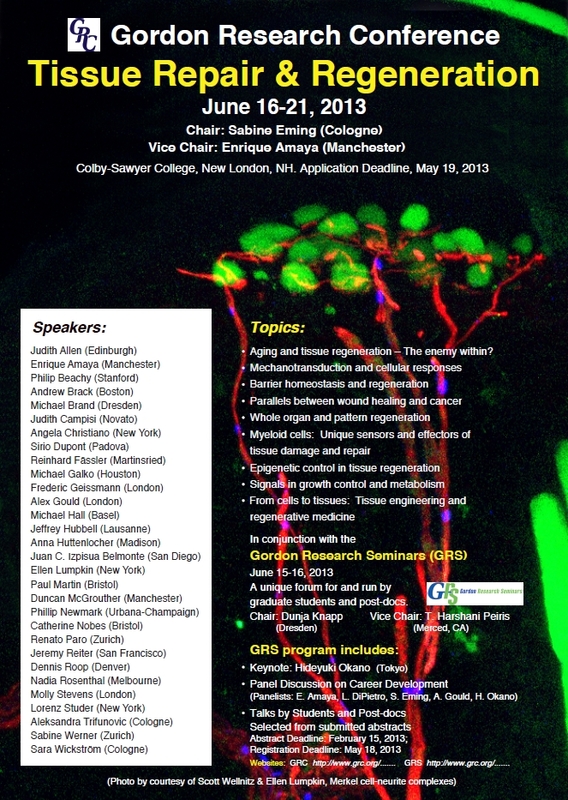 The 2013 TRR-GRC will be held from June 16-21, at Colby Sawyer College, New London, NH. 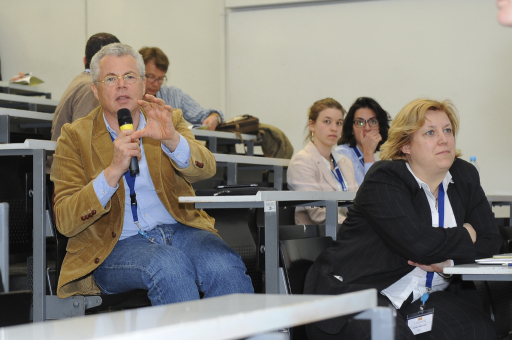 Nine scientific sessions are planned which span the latest, high impact discoveries in basic and translational science of tissue repair/regeneration expected to push the field forward in both fundamental aspects as well as regenerative medicine. 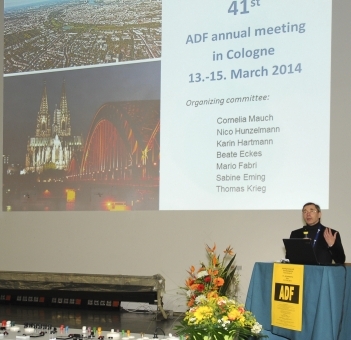 Four innovative sessions will highlight emerging new directions in the field, including aging mechanisms, mechanotransduction, epigenetic control, and signals in growth control and metabolism. 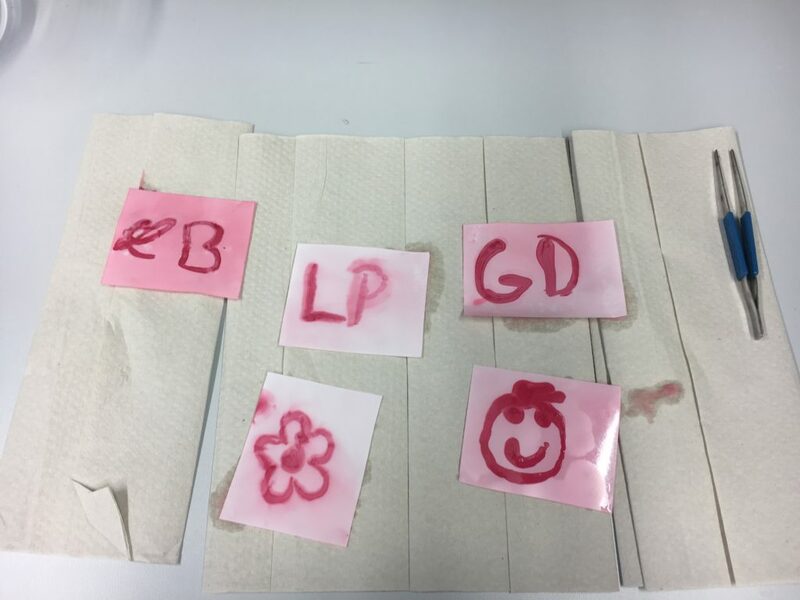 Five sessions on traditional topics will report the latest breakthroughs in barrier repair and regeneration, whole organ and pattern regeneration, parallels between wound healing and cancer, functional plasticity of myeloid cells, and tissue engineering.